Soy wax candles are better for your health and the environment than paraffin wax – a substance made from petroleum that could emit dangerous toxins and pollutants, causing problems such as asthma. And soy wax candles are naturally biodegradable and last longer – so, although they are generally more expensive than paraffin wax candles, in the long run they can represent better value. You don't need to settle for predictable candle fragrances, though, when you choose a natural wax alternative. 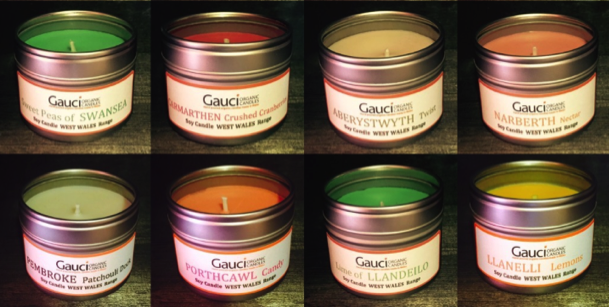 Gauci Organic Candles are hand poured in Wales – and there's a massive selection to choose from, from simple scents to unusual blends. Many of the candles are inspired by Welsh locations and personalities, with whimsical names such as Llanishen Lavender, Brecon Pecans, Abergavenny Apples, and Tom Jones Green Green Grass. 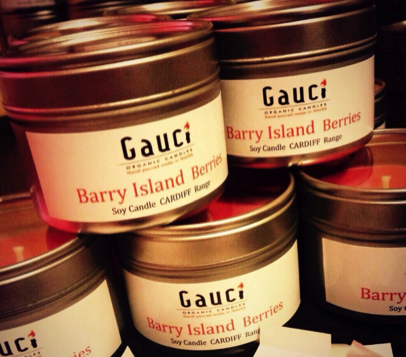 We particularly liked Barry Island Berries, with a fresh and fruity fragrance. This candle in a tin was long-lasting and burned cleanly, releasing a delightful aroma. The Meditation range includes Chi – made with neroli, lemon zest and orange blossom, this has a refreshing and uplifting scent, that's perfect for quiet reflection. There's also an Aromatherapy range, featuring blends of essential oils to soothe or revitalise; a Chakra range, to improve balance for health and vitality; and an Angel range, which aim to aid healing. 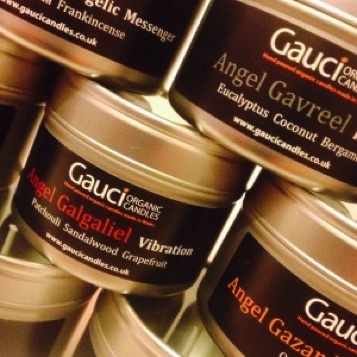 Gauci Organic Candles are made from soy wax, enhanced with the finest carefully selected botanical oils. They contain no petroleum, paraffin, palm oil or beeswax products – and are natural, biodegradable and not tested on animals. 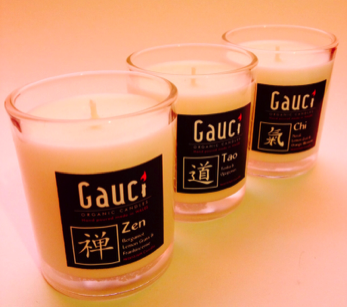 The candles come in a range of different sizes, and styles. Choose glass containers, pillar candles or tins of two different sizes (from £7.95) – which, as they burn for much longer than paraffin alternatives, are excellent value and make wonderful gifts.